Routine veterinary care for rabbits includes vaccination against calicivirus and desexing (females can become quite aggressive when mature and are very prone to reproductive cancers). 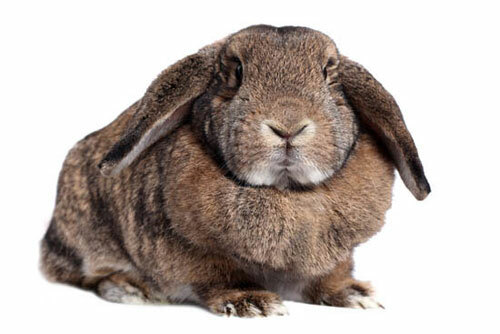 Like all animals, rabbits should have regular veterinary checks, especially to check their teeth and claws. Please note there is no vaccination against Myxomatosis available in Australia. The AVA has recently (February 2017) updated their recommendations for calicivirus vaccination due to a new strain being released.